Qatar Navigation (Milaha) Q.S.C. announced its financial results for the three months ended March 31, 2016. 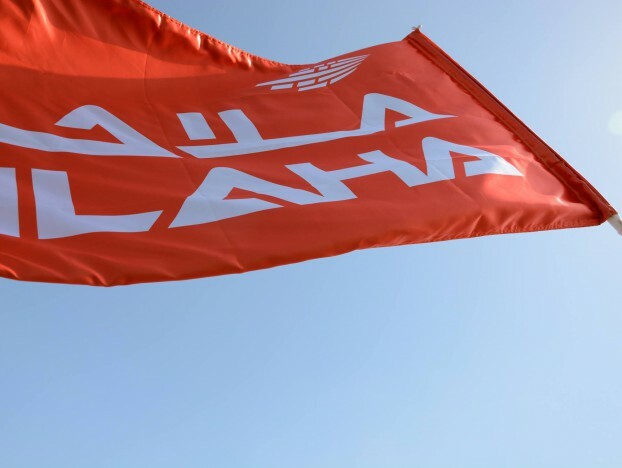 Milaha Maritime & Logistics’ revenue declined by 2% and net profit by 22%, partially due to increased pressure on pricing, particularly in the container feeder business. 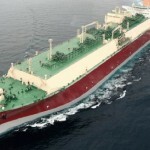 Milaha Gas & Petrochem’s revenue grew by 63% and net profit by 23%, driven largely by the investment in two LNG carriers made in the second half of 2015 and stronger results from investments in associates and joint ventures. Milaha Offshore’s revenue declined by 10% and net profit by 47%, mainly due to a very challenging offshore business environment and a delay in vessel mobilization. Milaha Trading’s revenue dropped by 22% and net profit by 54%, driven by lower heavy equipment sales due to the slowdown in construction activities in Qatar and various related projects. Milaha Capital’s revenue declined by 12% and net profit by 5%, mainly driven by lower dividend income. “Although some of the segments in which we operate are facing some challenging times, we believe in the long term fundamentals of these segments and their ability to recover in the near future,” said H.E. Sheikh Ali bin Jassim Al Thani, Chairman of Milaha’s Board of Directors. “With a strong balance sheet and a healthy financial position, we are confident that we will withstand the current headwinds and continue to invest in the future,” said Mr. Abdulrahman Essa Al-Mannai, Milaha’s President and CEO. The company will conduct an investor conference call on Wednesday, April 27th, 2016 at 2 pm Doha time, to further discuss its results.